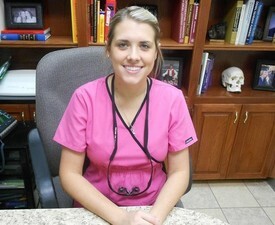 My name is Lauren Rose, I have been with Dr. Kondos since July 2013. I graduated dental hygiene school in May 2013 from the University of Oklahoma. My husband Jerod and I live in Wilburton. We love to golf and be with our families. I'm truly blessed where I am and looking forward to a long future with Dr. Kondos and my co-workers. I have been with Dr. Kondos since Sept 2012. 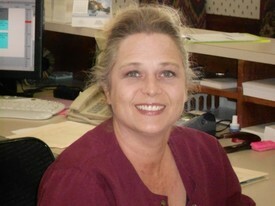 I am the office manager and have been in dentistry since 2001. I'm looking forward to a long career here with Dr. Kondos and his great staff!! My name is Amanda. I have been in dentistry since 2015. 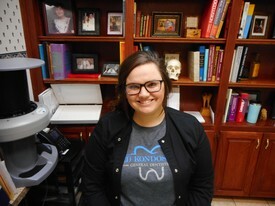 Dr. Kondos has been my dentist for years and I am glad I have the opportunity to work with him and the amazing staff here. I've been a Dental Assistant since 2016. My husband Ben and I have a son named Corbin, and a Goldendoodle named Duchess. We love doing anything outdoors. I'm thankful for this opportunity to get to work with Dr. Kondos and such an amazing staff.